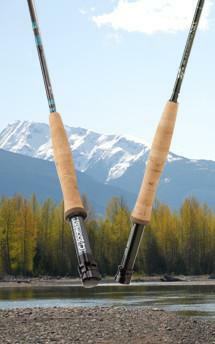 ECHO3 rods are the most advanced, high performance rods that have graced the steps of Rajeff Sports. 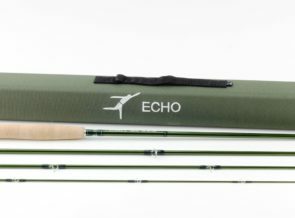 Using high modulus graphite fiber and modern resin systems, ECHO3 rods are both light and exceptionally strong. 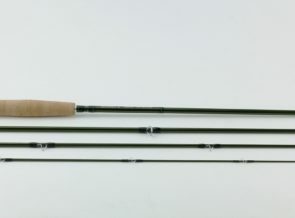 Designed to have slim diameter blanks and be incredibly light in the hand ECHO3 rods look, feel, and cast like rods selling for twice the price. 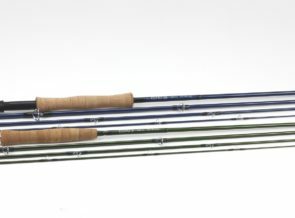 With crisp fast actions and modest power levels these rods perform at the highest level over a large range of fishing conditions. 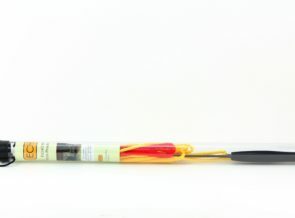 ECHO3 rods also feature a new HD (high density) cork handle giving you more sensitivity and durability at this very important, but often overlooked connection point. 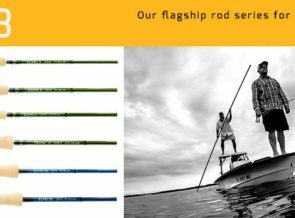 Through the design process the Rajeff team was amazed at how smooth and responsive the rods were. 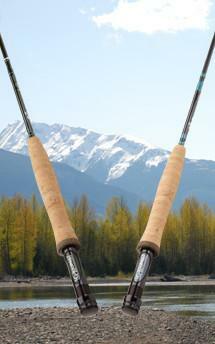 They feel light in the hand and have low swing weight. 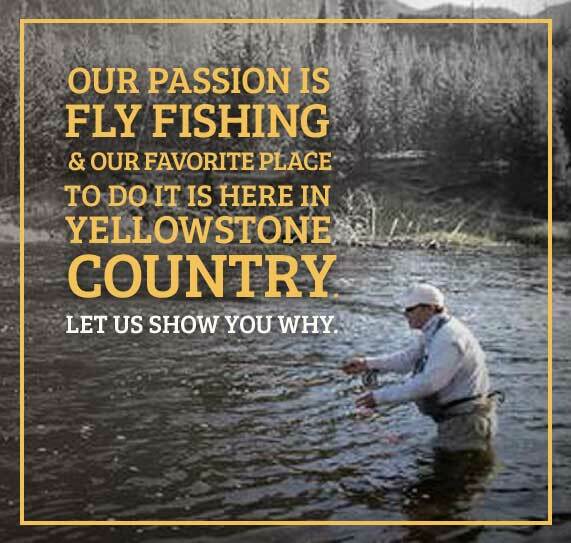 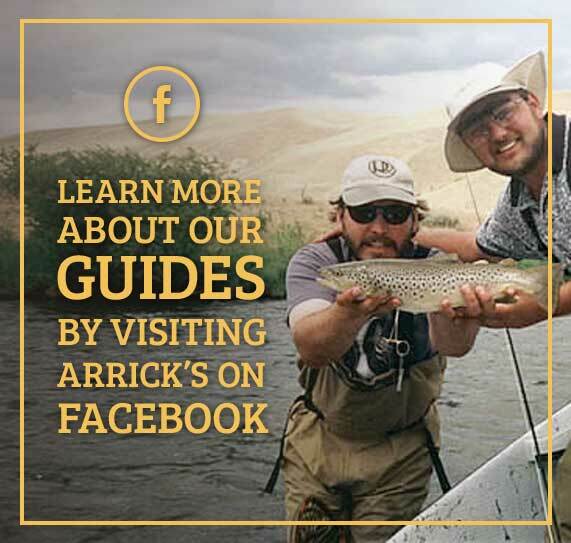 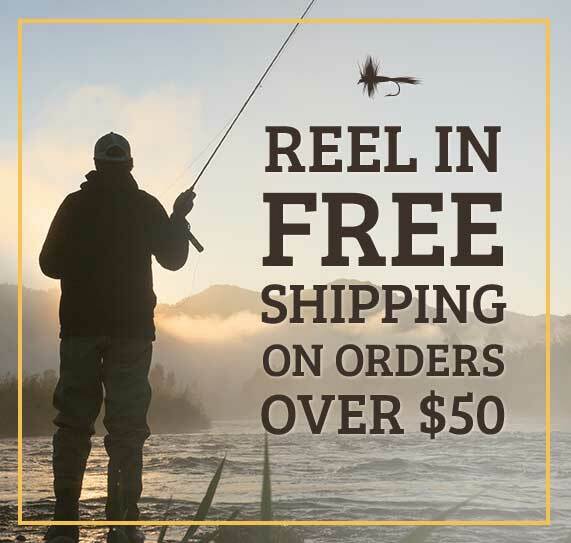 You won\’t find a better rod at any price. 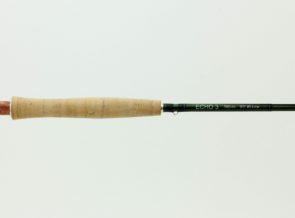 At $349.99 for the freshwater models and $379.99 for the saltwater models the ECHO3 rods are hard to walk away from.